I’ve had quite a few questions recently about what will happen to UK car registrations in the new decade. ’09’ registrations gave way to ’59’ registrations in September’s last plate change, but what happens for 2010? Also, the bi-annual ‘new reg’ changes on 1 March and 1 September will still take place in the same way as they have for the last 10 years. 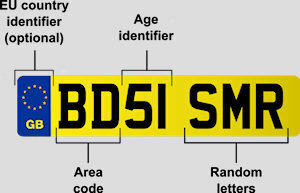 The first two letters of a registration will tell you where the car was originally registered. Of course, you cannot assume that the owner is from the same part of the world, as some smart people (I certainly include myself in this definition) will order a car from a dealer at the other end of the country because it is cheaper. 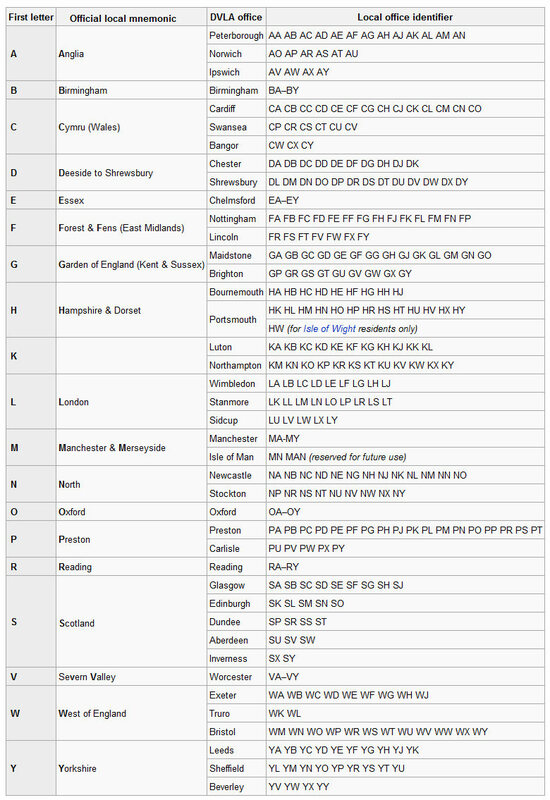 However, in London you will certainly find a lot of ‘LC’ registered cars, for example. Interestingly, in certain parts of the country the locals all like to show that their cars are from their own area. A ‘WK’ or ‘WL’ registered car in Cornwall is a must so that you are not mistaken for an ‘out-of-towner’ and even makes the car worth more money second hand! Click here for a full list of area codes. This is what most people have been questioning.